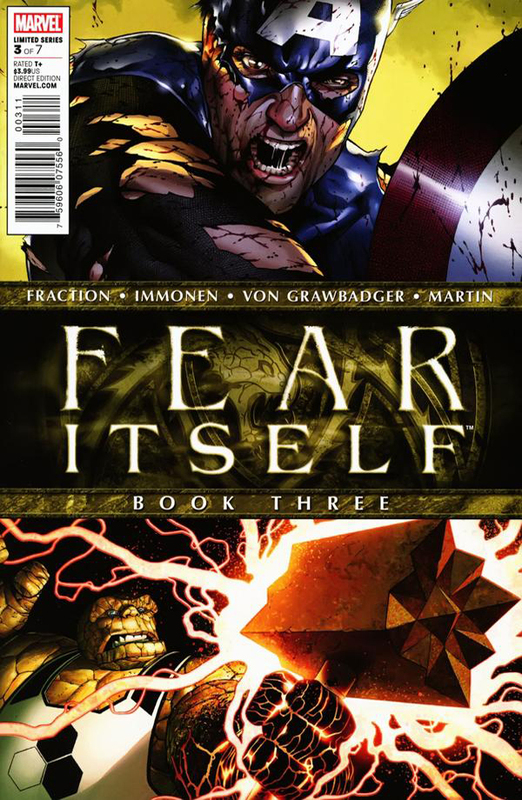 Marvel’s Summer blockbuster, Fear Itself from writer Matt Fraction and artist Stuart Immonen, continued last week with issue #3. 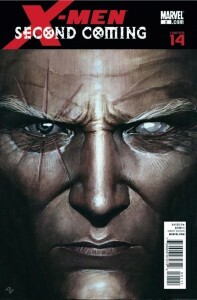 It’s an improvement for the series over issue #2, but there still seems to be something missing compared to the debut. It’s continues to be an interesting attempt to combine elements of the worlds of two of Marvel’s marquee heroes, but as we move through the Summer movie release schedule from May’s Thor to July’s Captain America the focus is shifting accordingly. Spoilers for the issue and series will follow. I didn’t pay a lot of attention when Marvel announced their “Point One” Initiative, or at least that’s what I’m assuming since I clearly didn’t understand how it all works. Starting in February, a series of issues with a “.1” appended to the previous issue number started appearing and I thought these were simply special editions of the regular book. In other words, I was under the impression that Amazing Spider-Man #654.1 was the same story as Amazing Spider-Man #654 with additional pages to attract and inform new readers. It turns out the “Point One” issues are new stand alone stories produced specifically to fit into current continuity as well as bring new readers up to speed on where titles currently stand and where they’re headed. Thankfully, I became aware of all this because this week’s Uncanny X-Men #534.1 may be the best issue of Uncanny X-Men I’ve read in years. 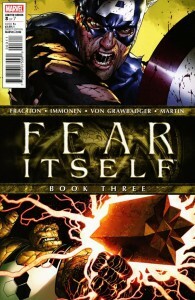 Marvel held a live broadcast from Midtown Comics today at noon to announce next Summer’s Fear Itself event beginning in April. 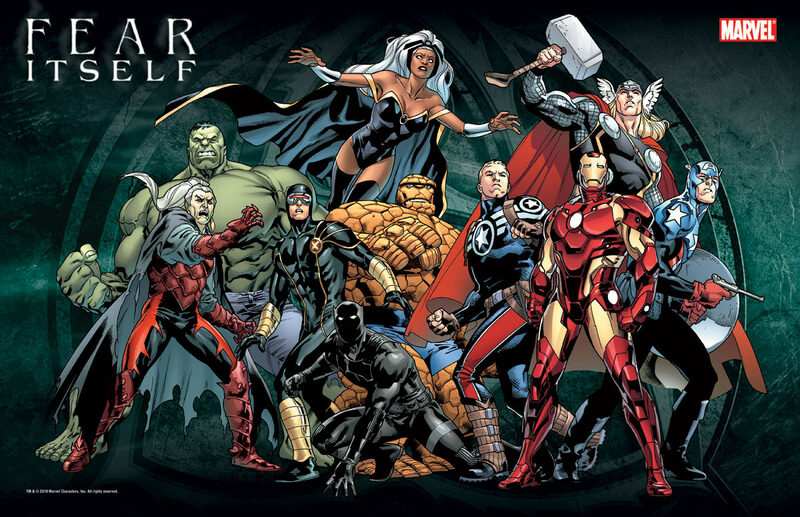 Joe Quesada was on hand to set the scene describing a world in an economic downturn, pundits telling you who to be afraid of, and people dealing in fear. It seems this is true in our world and in the Marvel Universe, making fear a great motivator with many taking advantage of it. 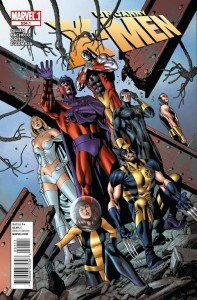 There was a lot for this X-Men fan to be thankful for this week as all four major X-titles shipped on Wednesday. While in many ways this is great, I can’t help but recognize how much the publishing scheme for these books has changed after they had been coming out weekly for almost all of 2010. With this in mind, I thought it might be a good time revisit the state of the books post-Second Coming. This will probably contain what some would consider spoilers, so keep that in mind if there are things you’d rather not know about these books. The end is here. The final issue of X-Men: Second Coming is out now and it makes for a very satisfying conclusion to what has been an epic crossover event. 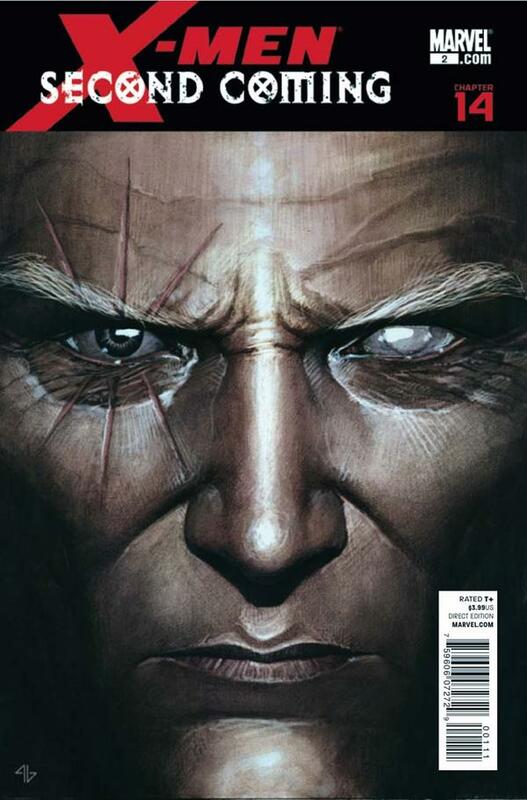 After the climactic battle in Chapter 13, the finale is a much more personal issue that surveys the damages inflicted on the X-Men and looks forward to what’s coming next.